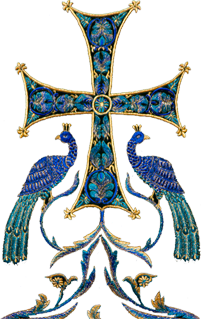 His Eminence Archbishop Peter is visiting Moscow in the days leading up to the 100th anniversary of the murder of the Russian Imperial Family – the Royal Martyrs of Russia: Tsar Nicholas, Tsaritsa Alexandra, the heir Alexei, and the Grand Duchesses Olga, Tatiana, Maria, and Anastasia, as well as those murdered with them. On July 11, the eve of the Feast of Sts. Peter and Paul His Eminence served Vigil at the Serbian Podvorie there named after Sts. Peter and Paul. More information can be found at this link on the Serbskoe Podvorie website. 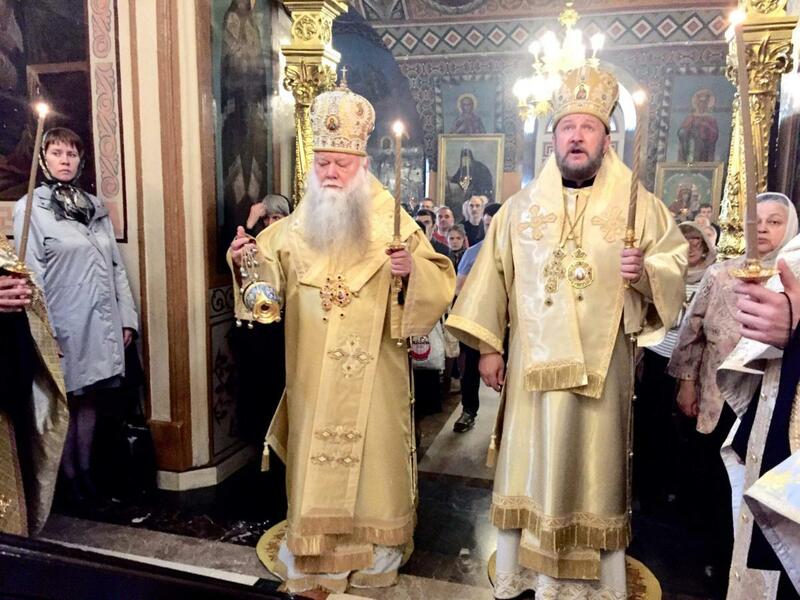 The All Night Vigil on Wednesday, July 11, 2018, on the even of the Patronal Feast of the Holy Preeminent Apostles Peter and Paul at the Podvorie of the Serbian Orthodox Church in Moscow was served by His Eminence Archbishop Peter of Chicago & Mid-America and Bishop Anthony of Moravichsky, together with the clergy of the Peter and Paul temple. Serving with the Most Reverend Hierarchs was: Archpriest Alexander Abramov – the Dean of the Protection Deanery [of Moscow], Archimandrite Alexander (Kotov), Archpriest Dmitri Kalashnikov, Priest Oleg Vyshinsky, and Deacon Vladislav Sokolov. The [parish] choir sung under the direction of the choir director Ludmilla Cherkovskaya. At the end of Vespers Bishop Anthony anointed the clergy and those present with blessed oil.